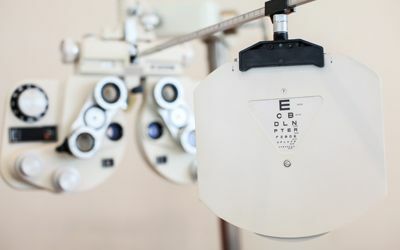 Many of us fail to schedule a yearly eye examination, even when it is covered by our health plan. We treat our eyes by ignoring them until something goes wrong. One of the most common causes of blindness and vision disruption are cataracts. Cataracts are often only noticed when they damage the vision. At this point, surgery is the only cure. 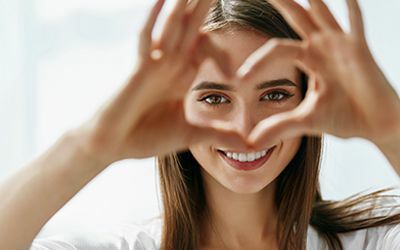 Here at our three Eye Site Vision Centers in Boca Raton, Coral Springs or Lighthouse Port, FL, we will examine your eyes and protect your vision. 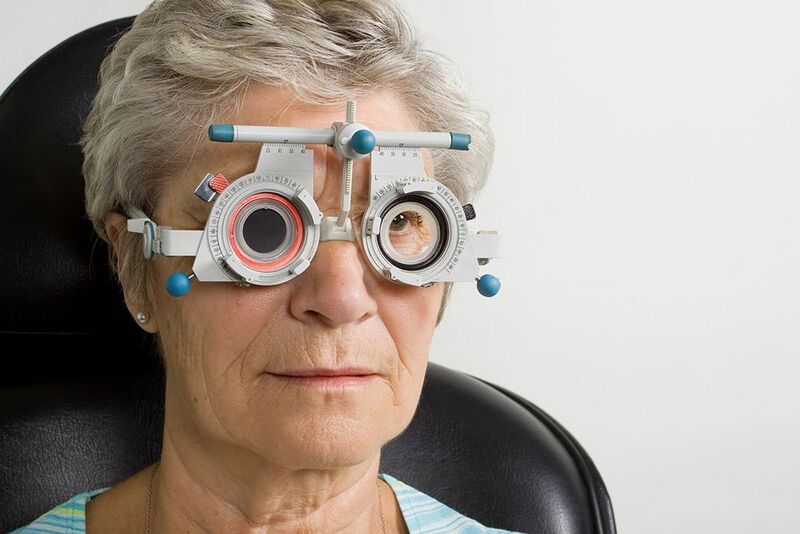 Most people over the age of 60 will develop cataracts. Not all cataracts develop into large fields that you can see with naked eye, but they can severely limit your ability to see, read or drive long before this point Most of us have seen cataracts. These are the milky colored eyes seen in elderly persons instead of the black pupil and colored iris seen in most people. However, the eye is quite good at masking deficiencies, especially in one eye, for a long period of time Since your vision is not being treated, cataracts will continue to worsen, limiting your vision. Cataracts cannot be prevented, but their progression can be slowed down. Keeping your eyes out of direct sunlight and another UV ray exposure is a big help. Don't forget that UV rays reflect off the snow and can be even stronger than summer UV rays. Use adequate lighting when reading. Treat diseases that increase this symptom such as diabetes and high blood pressure. Some studies have shown a diet high in vegetables and fruits prevents cataracts from progressing. What Can You Do About Cataracts? Here at the Eye Site Vision Centers, our staff headed by Dr. Gary Goberville will examine your eyes. To do this, your eyes will need to be dilated, so you should bring someone to help you drive home. It takes several hours for these drops to wear off. Your eyes are then examined area by area with a bright light to look for damaged or diseased areas. Cataracts show up as a lens that is no longer completely clear. Our staff will also examine your eyes for any other problems. We can also prescribe glasses, contact lenses, and sunglasses. We offer a variety of lenses, including sports vision assessments and screening for computer vision issues. We perform Lasik eye correction, which offers laser surgery to correct your vision. We also offer orthokeratology, which uses a variety of lenses to improve your daytime vision without surgery. Call Eye Site Vision Center for an Eye Exam Today! To schedule an eye appointment call our Boca Raton office at 561-479-1411 or our Lighthouse Point office at 954-943-3779 or our Coral Springs office at 954-451-0400.